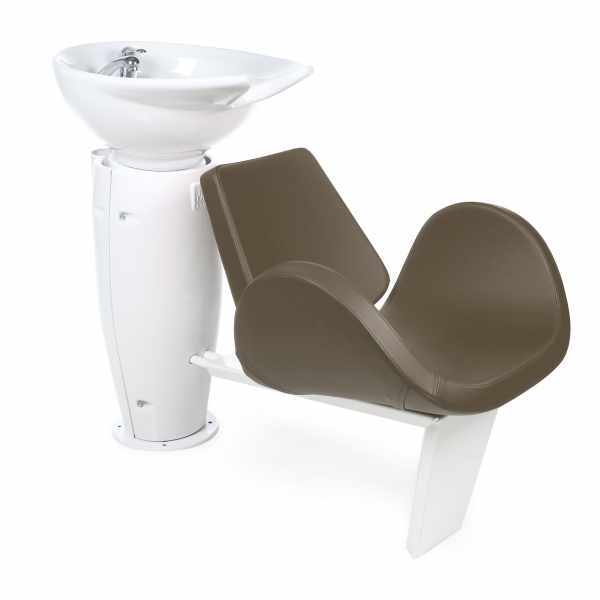 This shampoo station comes with an adjustable white bowl. All vinyl colors available. black or white column available.